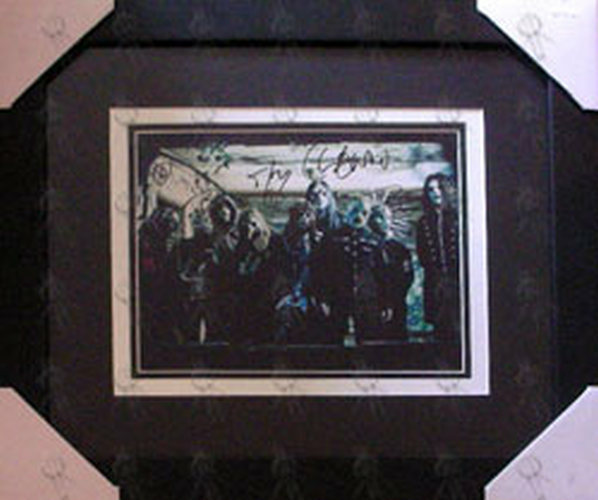 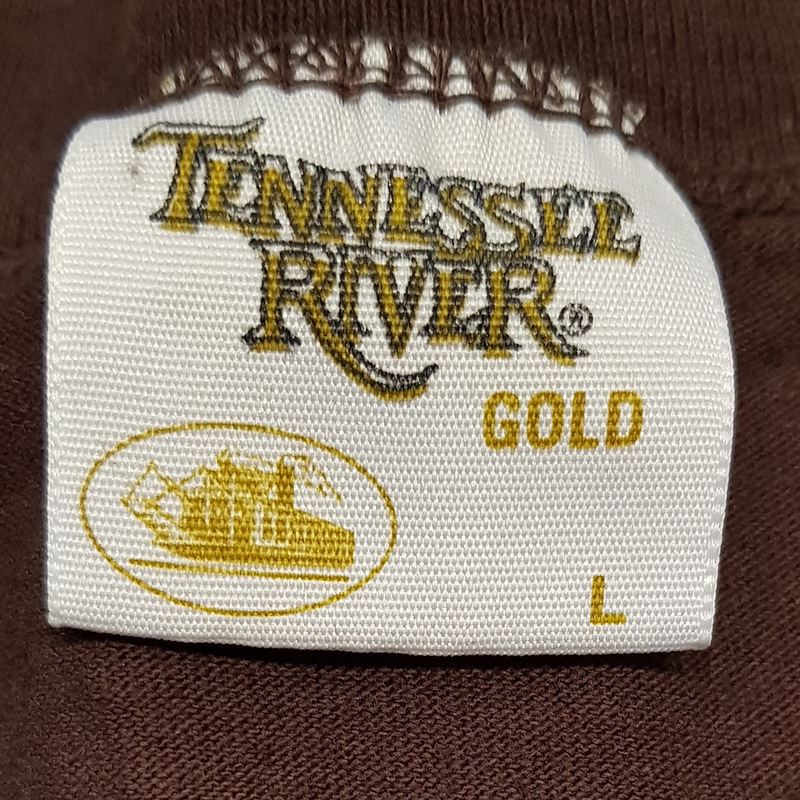 MEGA RARE! 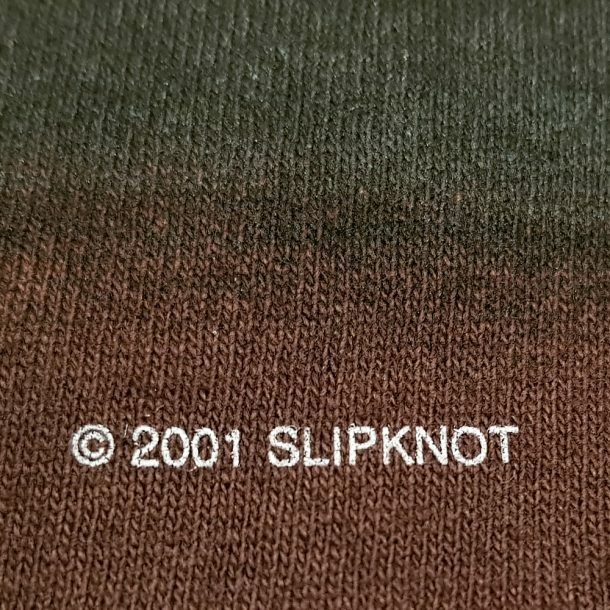 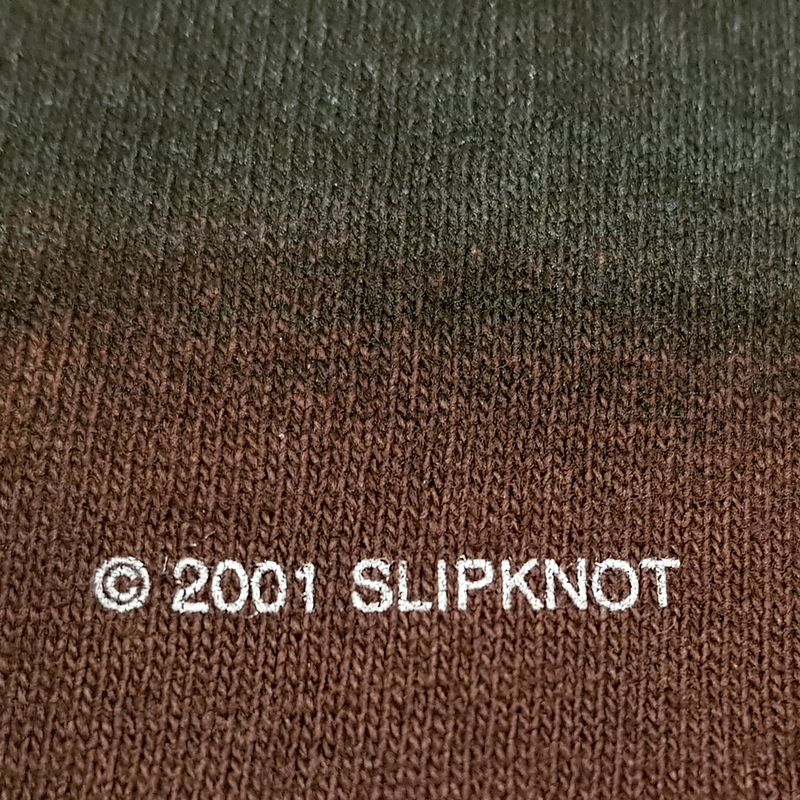 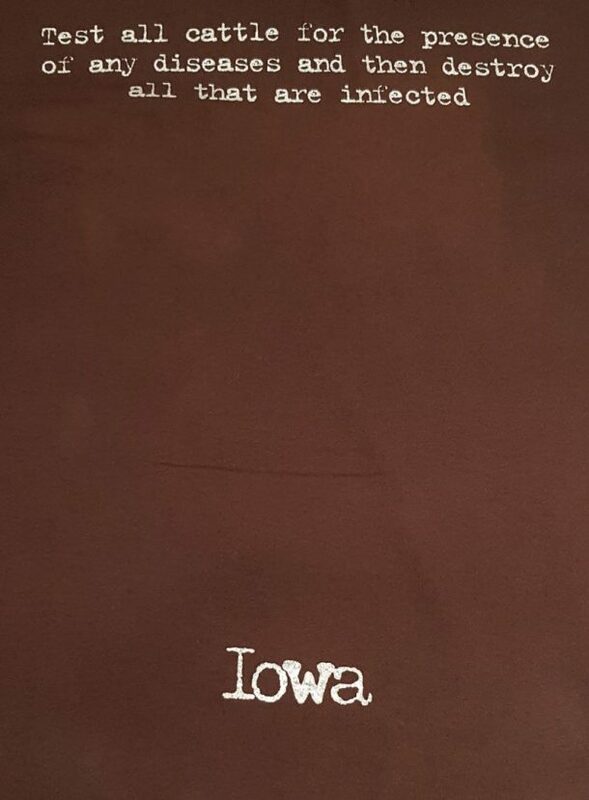 - Original 2001 Iowa U.S. T-Shirt! 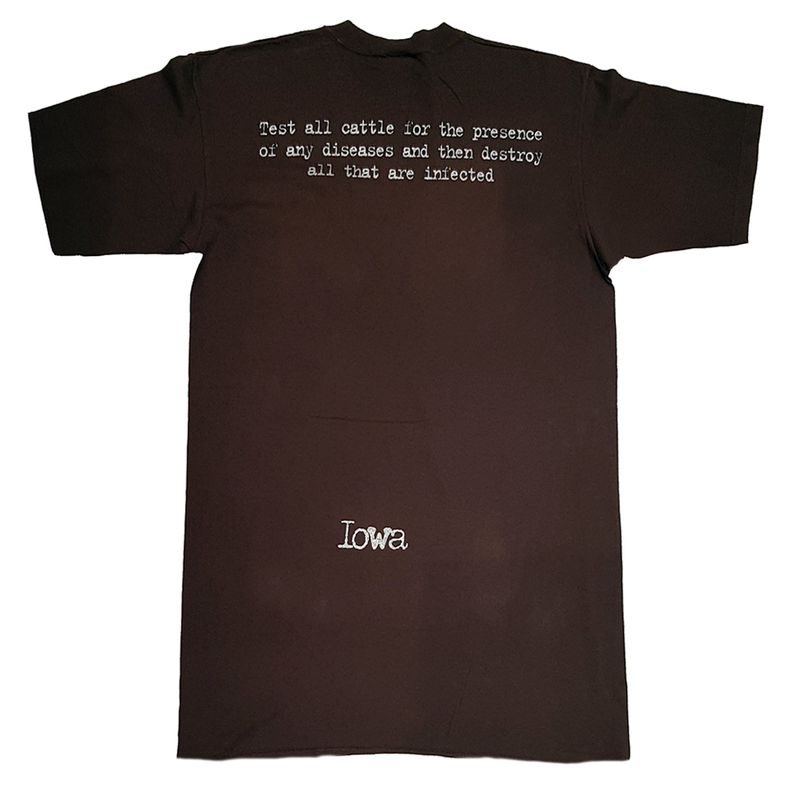 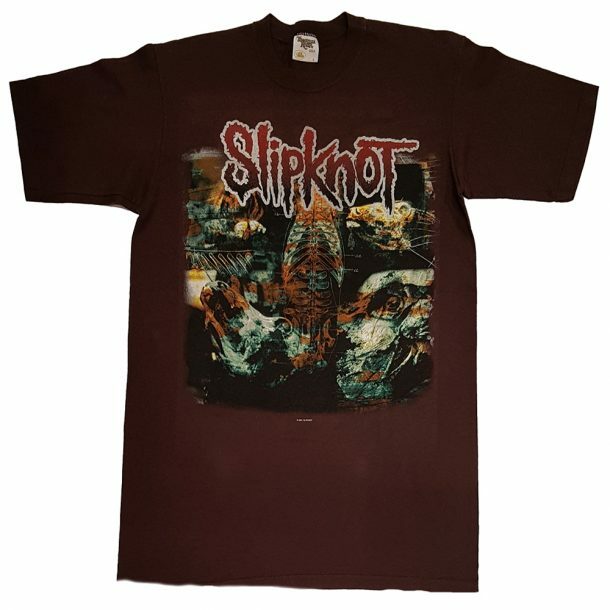 Brown t-shirt with design on the front and Iowa lettering the back. Printed on a licensed Tennessee River brand shirt.